Step 1 – What is GIT? So what is GIT? 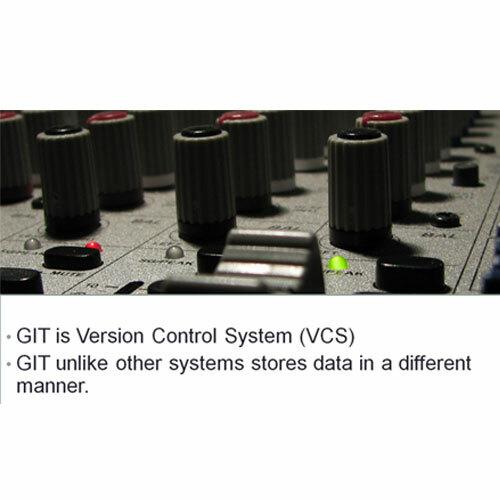 GIT is a version control system (VCS). GIT is not file based. Unlike other systems, GIT stores data in a different way. It stores information in the form of snapshots. Imagine multiple users working on a piece of code. They are still in the developing phase so might be making changes to the code. Imagine the user wants to go back to the previous version of the code because there are issues with the new one. 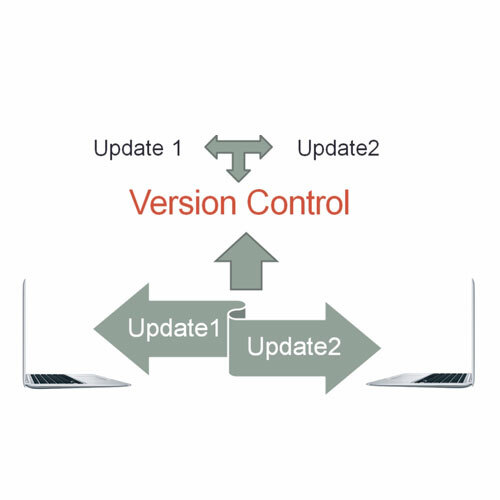 This is why version control is essential. You need to keep multiple copies so that you can always revert to a previous version. Next, we will take a look at the data structures. 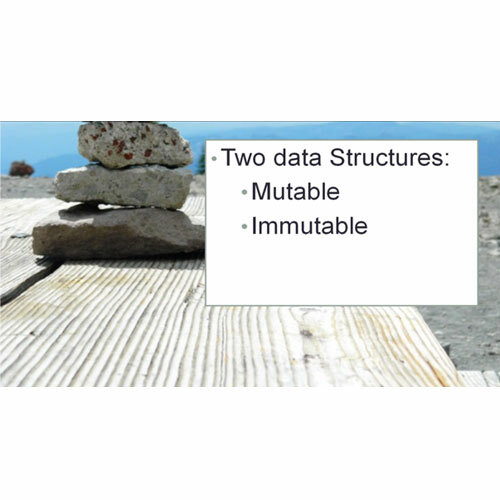 There are two data structures; mutable and immutable. GIT makes good use of the local files stored on the computer unlike other VCSs. GIT Hub is a web based hosting service which comes in handy for projects that use GIT revision control system. It is written using Ruby on rails. You can download the setup file by going to windows.github.com. Specify the destination folder where you want to save the exe file. 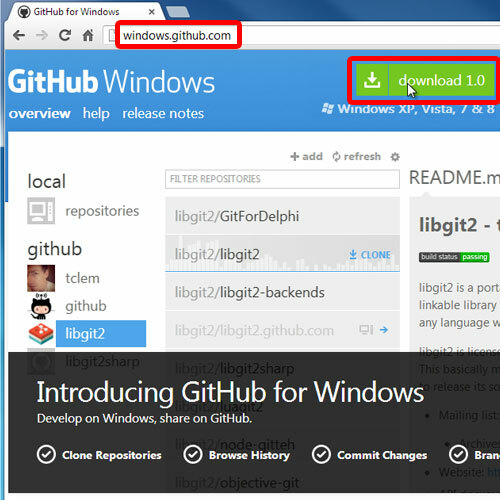 Once the download has been completed, install GIT onto your computer. The process of creating a repository comes next. It is pretty simply. 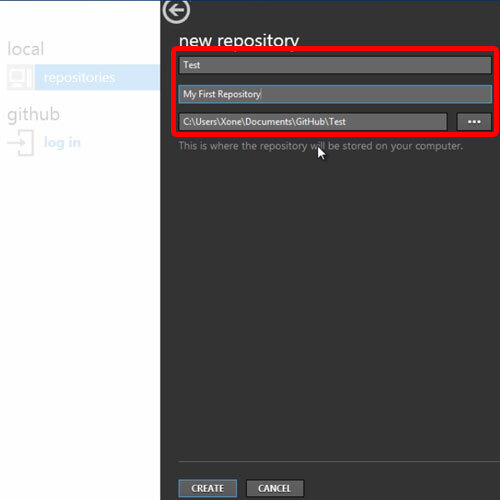 All you need to do is create a repository, name it, insert a description and specify the directory where the repository will be stored on your computer. Hope you found this GIT review useful.